Happy 6 year Anniversary tOOns MaG! tOOns MaG celebrated its 6 year anniversary on November 1, 2015. Thanks for all those wonderful years and the contribute to tOOns MaG! Arabic, Spanish and Hindi. This year we are going to extending in one more language. 2739 cartoonist and writers are contributing in tOOns MaG. As an online cartoon magazine tOOns MaG has been founded by ARIFUR RAHMAN on 1st November 2009 in Bangladesh. 1st of December 2010, tOOns MaG have been reorganized in Norway. tOOns MaG believe in FREEDOM OF EXPRESSION. Our mission to establish FREEDOM OF EXPRESSION all over the world through cartoons. And promotion of cartoons and cartoonists through internet. We believe in freedom of expression! Express your artworks and yourself! Tagging is the free and easy method of getting people's attention on Facebook. However, it can sometimes be annoying to some. It somehow force people to like a post or comment on it. I personally would never force anyone to like my status or photo and do not intend to force anyone to do so. I believe that if someone really does care about me and has enough time, they would take a look at my Facebook activities automatically. Lets use Facebook with peace and happy facebooking. 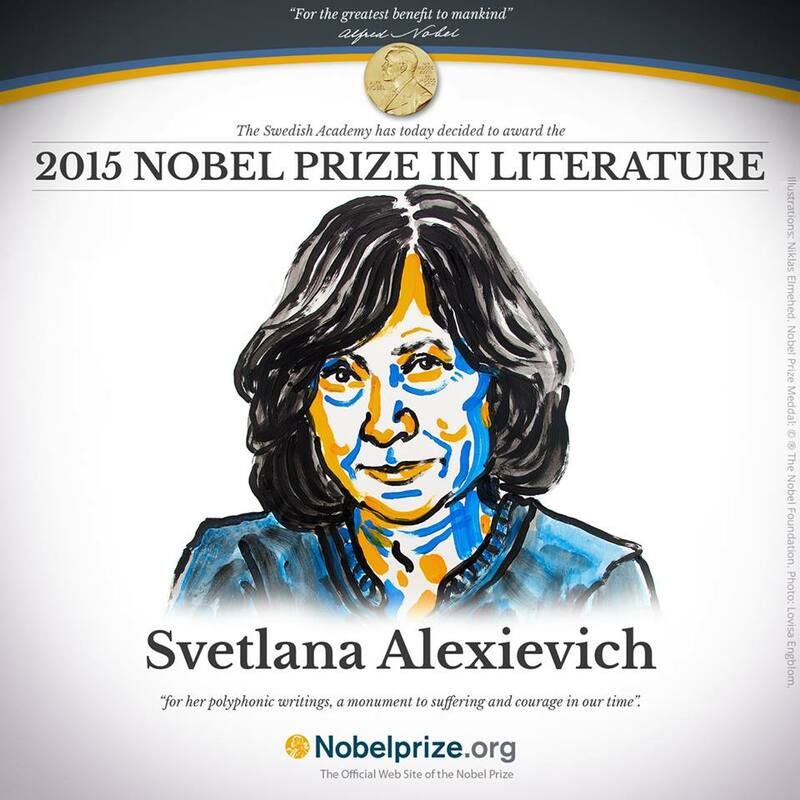 Congratulations to Svetlana Alexievich, first ICORN writer to receive the Nobel Prize in Literature 2015! I am very happy and proud of you as a ICORN writer/cartoonist.